Spoiler alert: Project code base & Live Demo URL inside! They abstract away all the complexities of DOM manipulation & enable us to focus on the essentials. They allow creation of reusable components. Components enable you to abstract away the complexities of a functionality (data & behaviour) — you can finally write modular code in HTML! Long live Shadow DOM! 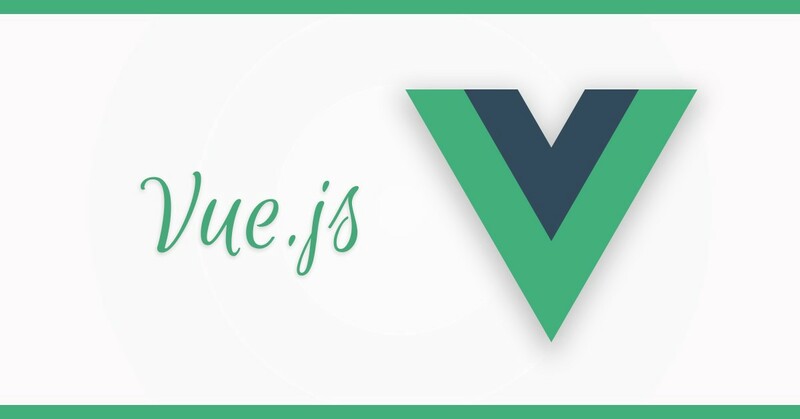 Among these frameworks, Vue stands out with it’s simplicity, ease of implementation, essential libraries from the same ecosystem & outstanding documentation. I have worked with Angular, React & Vue. From the strength of my experience, I believe you can go the fastest from Concept to Reality with Vue. Interaction between two components through events, demonstrated through a Pizza delivery flow! I have used Vuetify to build the UI fast & have kept the UI intentionally simple so that you get straight into the concepts. A demo speaks a thousand words! You can view the demo of these features live here. You can also access the GitHub repository of the code base here. Please take a look & respond with your comments. If you want me to showcase some additional features, please feel free to message me!